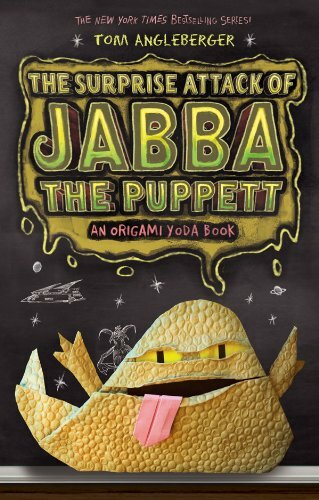 It’s Jabba the Puppett!!!!!! Press release reveals title, cover and plot synopsis! Coming Aug. 6!